Tom Johnston graduated from Wilson in 1960. 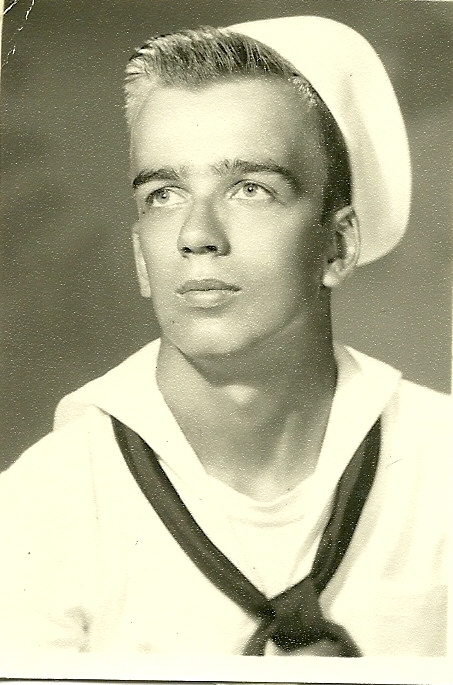 He served in the US Navy from 1960 to 1966 (three years active/ three years inactive) as Radioman 2nd Class (PO2). 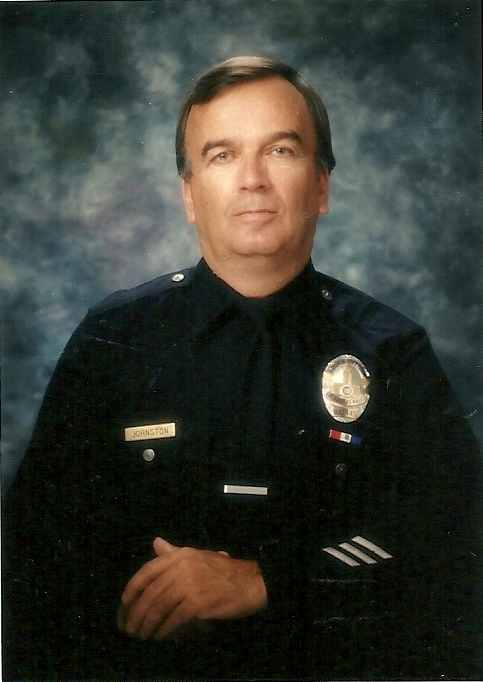 Tom also served one year in San Diego and two years in Hawaii.